With the help from this little guy we have finished transplanting all of our tomato plants. They are available now at our farm stand. We have 15 Cherry tomato varieties and 30 Heirloom. Open 10-5 Monday-Saturday. Although Winter has teased its arrival with icy mornings and slippers on my feet evenings I must consider what bounty I would like to harvest in Spring and Summer on Hurley Farms. Every seed is planted and kept as toasty as possible in our greenhouse. We are starting to plan our berry plants, and would love to start a few for you too! If you call or visit, we can help you plan your summer garden and get your plants started for you. We will plant raspberries, blackberries and blueberries. 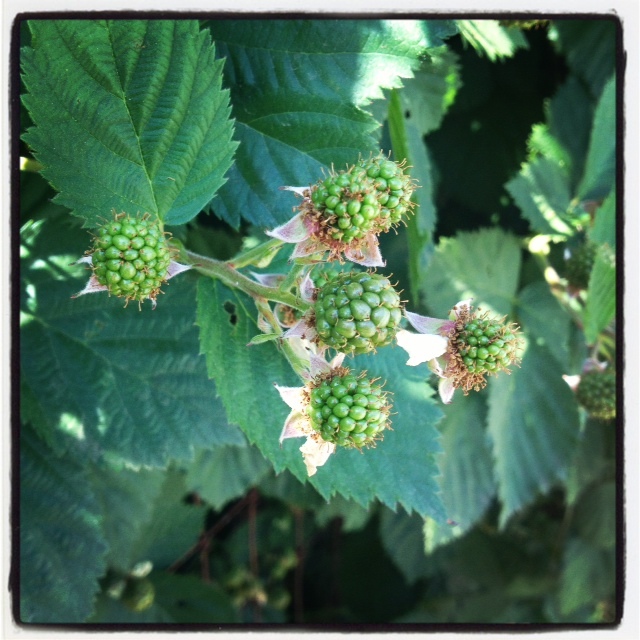 You can reserve now for Winter/Spring planting and have a bountiful crop of healthy local berries by late Summer/Fall. Hurley Farms is all about local, sustainable farming practices! Now we’re about to blow your mind with a couple awesome feel good facts about our farming practices, specifically regarding our chickens. 1. We compost! It is a farming necessity! 2. We feed our chickens the fantastic fruit leftovers from the trees we grow on property, and any scraps from our commercial/agricultural kitchen such as strawberry tops, peach peels and pumpkin trimmings! 3. We also use the chicken manure we clean out of their hen house in our compost bin and fields, ensuring rich soil! To us, having the land is a great gift but using the land responsibly is about ingenuity, and we’ve got tons of it here! Come visit our farmstand! We’re open today from 10-5!